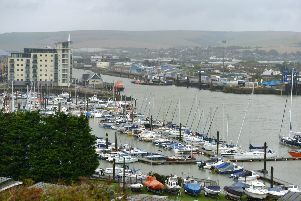 I see from the new boundaries in Newhaven that there’s a new area called ‘Newhaven Central’ which has two seats on the Town Council. I also see that in the coming Local Elections there are only three candidates for those two seats, making it almost a guarantee for a seat. This doesn’t seem very good for democracy!